How was your weekend? Mine was filled with much needed time at home with the husband and Tilley-Gray, planting flowers, making dinners, and watching a few movies. Saturday I went to the most adorable baby shower and then Sunday we had a big play date on the beach. It was a great weekend! 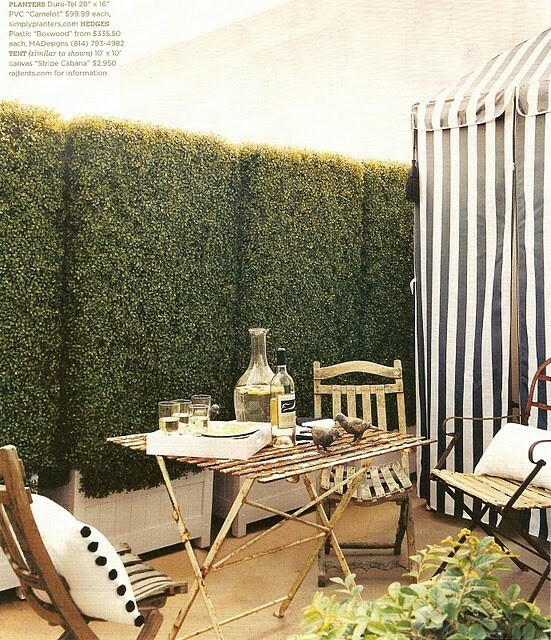 My love of stripes continues with this gorgeous courtyard. Have you seen the Horchow online magazine? It's full of eye candy! 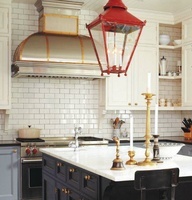 So many good things about this kitchen, including the unexpected red lantern. 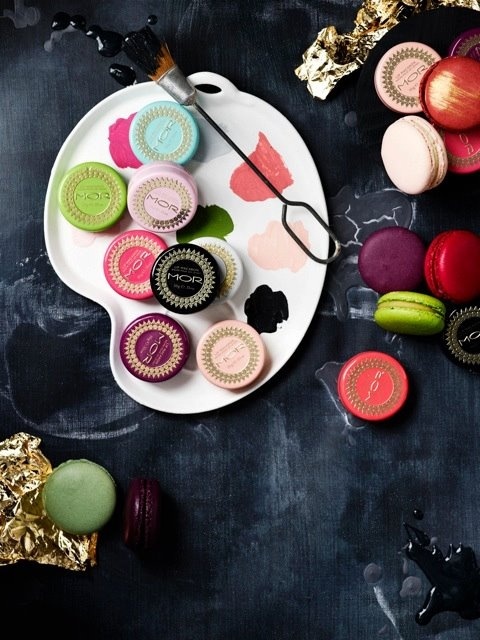 MOR beauty products might be just as good as macaroons. 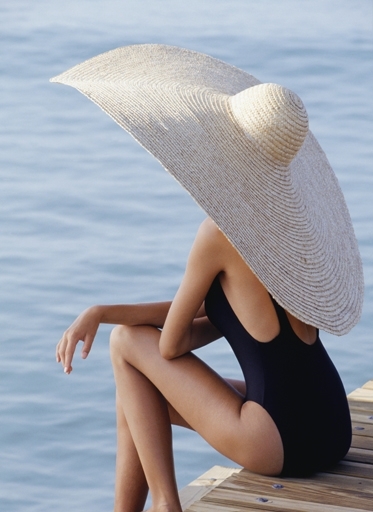 This straw hat could cover me and Tilley-Gray this summer. There is no such thing as too big of a straw hat! Tibi is so on point this season. I love this backless maxi dress. I love everything. That courtyard is dreamy. Yes, Tibi is out of control. I need one of everything! Wonderful post! I have MOR lip balm and I'm absolutely obsessed...happy Monday to you! Can't wait to look at the Horchow online magazine!